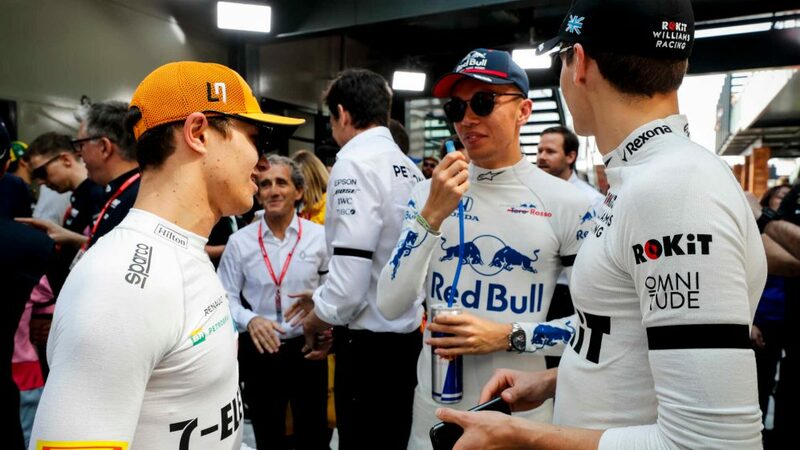 It was a case of what could have been for Max Verstappen in Brazil, with the Dutchman en route to a surprise victory before a controversial on-track tussle with Esteban Ocon ruined his chances of a win. 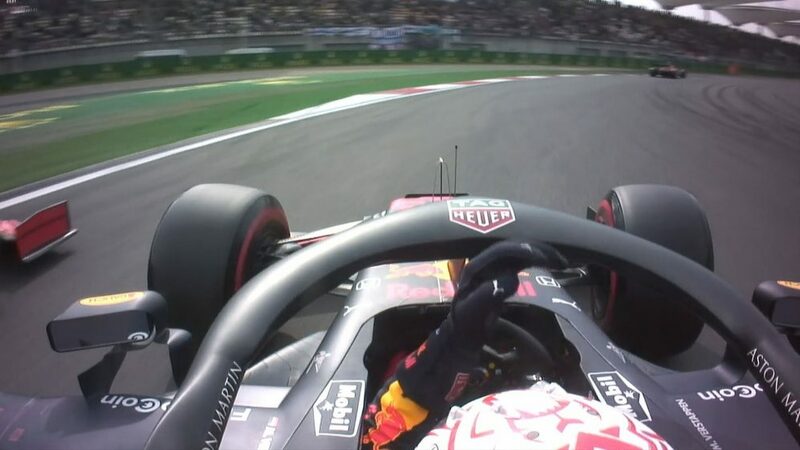 Nevertheless, Verstappen, who came home second at Interlagos, picked up bonuses for beating team mate Daniel Ricciardo and improving from his starting position of fifth to pick up 39 points. 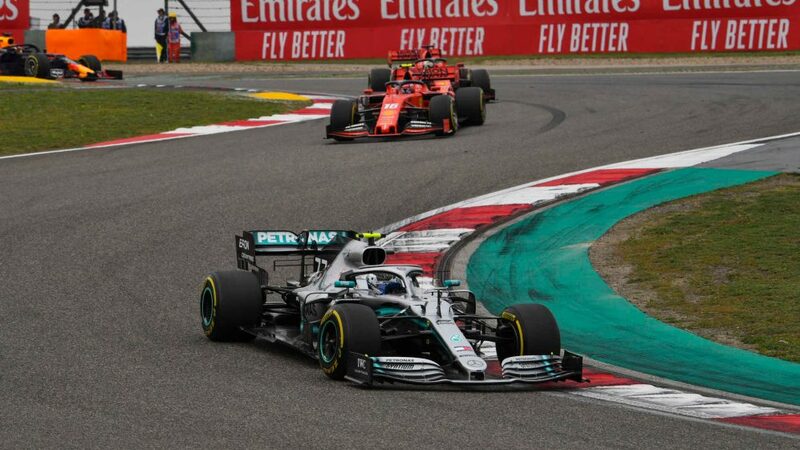 Lewis Hamilton, who drives car No.44 for Mercedes, ultimately took advantage of Verstappen’s clash to seal a triumph, and in doing so, he secured a 44-point tally for the fifth time this season. Will those two be in your team this weekend? Brazil proved to be a successful outing for a string of midfield drivers and also those who haven’t had much to smile about this season. And for those players who alternate their Turbo Drivers, it was a potentially high-scoring weekend too. 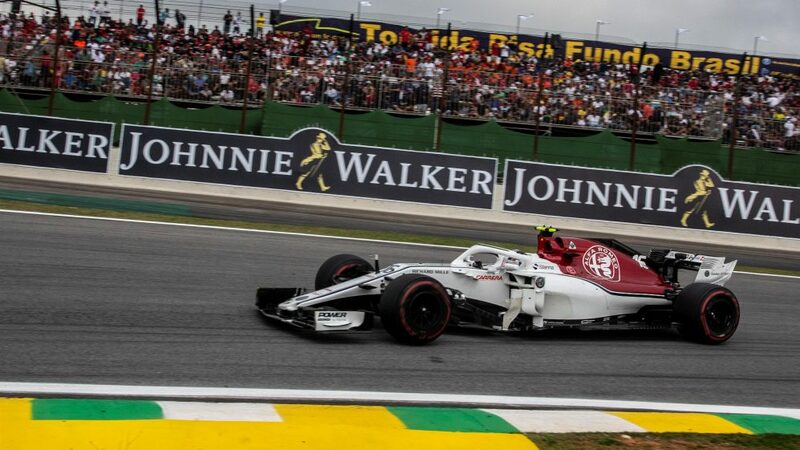 Sauber’s Charles Leclerc notched up an impressive 16 points, which would’ve been doubled to 32 had you chosen the TD option – a tally which would’ve bettered the haul of Ferrari’s Kimi Raikkonen and Red Bull’s Ricciardo. 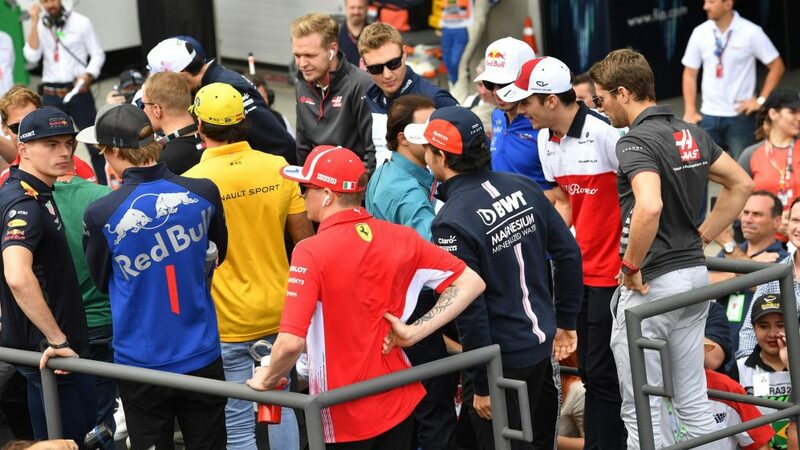 Behind the Ferrari-bound racer, McLaren’s Stoffel Vandoorne, Haas’ Romain Grosjean, Toro Rosso’s Brendon Hartley and Force India’s Sergio Perez all picked up 15 points, and Turbo Driver-wary players would have all received 30 points for any of those racers. Who will be your Turbo Driver this weekend? It's worth giving it serious thought. Who leads the Fantasy F1 standings? 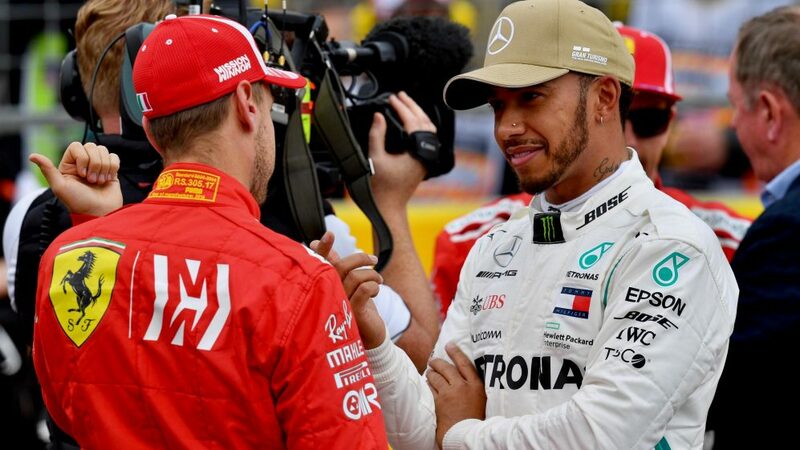 As you’d expect, recently-crowned five-time world champion Hamilton leads the season’s Fantasy F1 scoring with 669 points, ahead again of Sebastian Vettel. 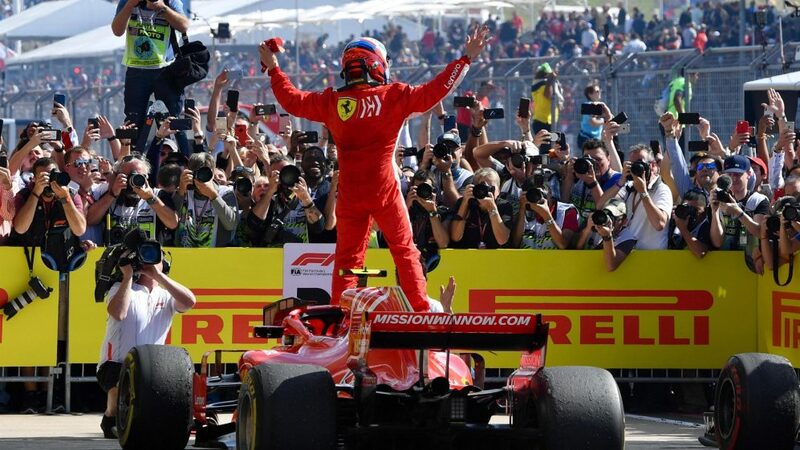 Vettel’s team mate Kimi Raikkonen makes up the top three in the drivers’ standings, but he’s currently out of the Fantasy F1 top three, trailing Verstappen, while Valtteri Bottas and Ricciardo complete the big six. 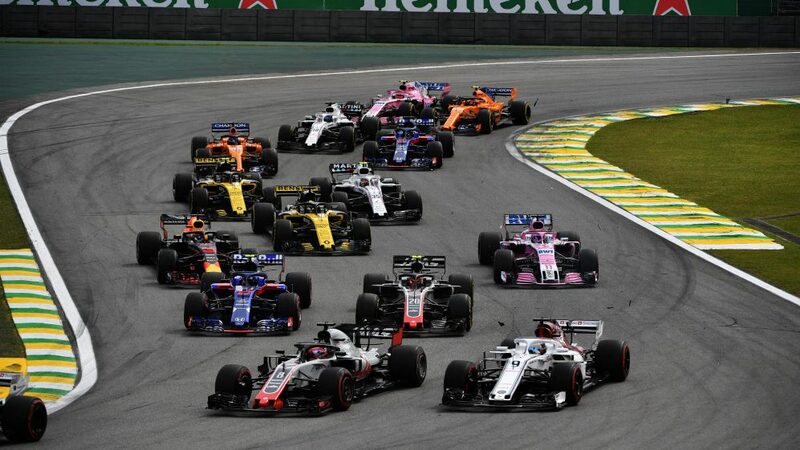 The battle for best of the rest is tied with both Perez and Renault rival Carlos Sainz on 176 points, with Haas’ Kevin Magnussen next on 157, just one point ahead of the sister Force India of Ocon. After good races in the United States and Brazil, Brendon Hartley is still in last place but he has finally climbed out of the negative points zone, sitting on 17 heading to Abu Dhabi. Our final Streak Watch of the season, and we’re glad to say that there’s plenty of potential bonuses to look out for this weekend. Hamilton is the only driver in with a chance of unlocking a qualifying steak, while Red Bull, Ferrari and Sauber (yes, Sauber) can also notch up a five-point bonus if both their drivers reach Q3 on Saturday. In terms of race streaks, Vettel will deliver a further 10 points should he finish in the top 10 while a double-points finish from Mercedes pair Hamilton and Bottas will secure the bonus for the Silver Arrows. 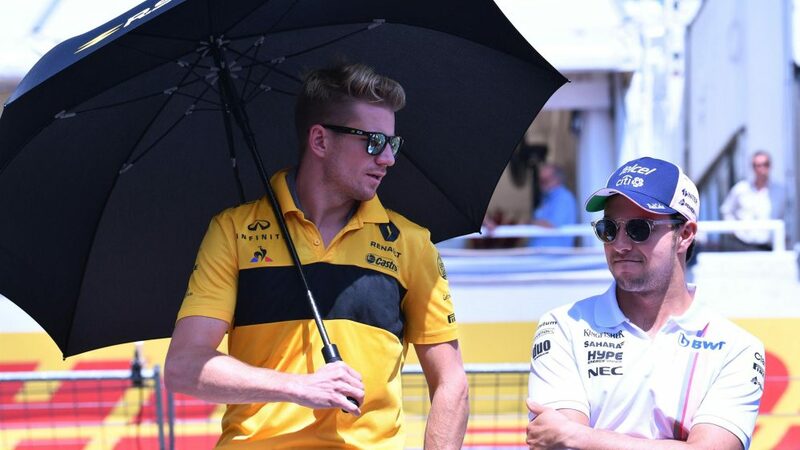 The question is: What's the best combination of drivers this weekend? 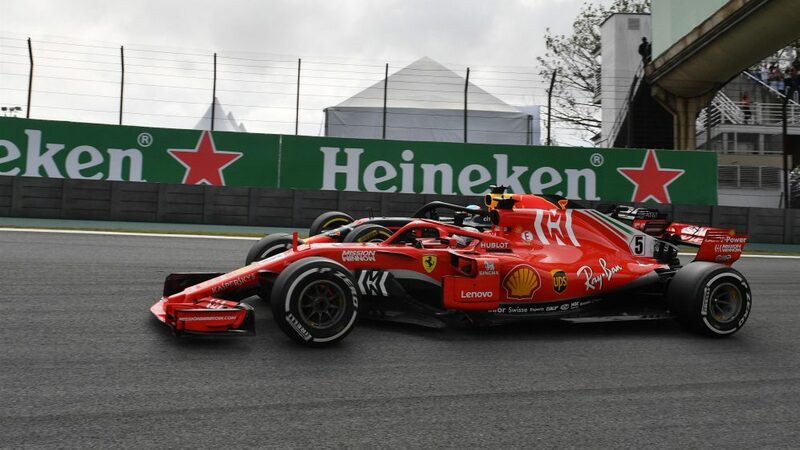 Over the past three races, Ferrari’s Raikkonen leads the way (in large part thanks to the mega 57-point haul from his Austin exploits), with Verstappen second and Hamilton third. Tallying scores from the previous three races we have Vandoorne best of the rest, followed by Hartley, Pierre Gasly, Leclerc, then Williams Sergey Sirotkin (who has the same total as Daniel Ricciardo). Who has form at Yas Marina Circuit? This circuit has been dominated by the familiar duo of Ferrari’s Vettel and Mercedes’ Hamilton. Of the previous nine F1 races held at this spectacular venue, Vettel and Hamilton have won six (three each), taken five poles and led 326 out of 495 laps (66 percent) between them. These numbers were even more empathic until 2017, when Bottas won from pole position and led all-but-three laps. The Finn may well be worth a punt as well, he’s desperate to secure a first win of the season, having come close in Baku and Russia. In terms of the midfield, and drivers who could potentially be used as your Turbo Driver, Force India’s Sergio Perez and Renault’s Nico Hulkenberg enjoy racing under the lights in Abu Dhabi. Perez has scored points in the last five consecutive Abu Dhabi Grands Prix, and has also started in the top eight for the last three years in a row, while Hulkenberg has finished seventh or better in Abu Dhabi for the last four years – and started seventh in each of the last three years. And one final thing – hats off to those players who turned a profit during the course of the season. That’s a likely yes if you’ve included the likes of Verstappen, Hamilton, Marcus Ericsson, Leclerc or Magnussen. To start playing Fantasy F1, simply click here to create your team – and remember you can make changes to your line-up at any time up to the selection deadline, which is the start of qualifying in Abu Dhabi on Saturday. And don't forget, there are a host of exclusive prizes on offer for the winner.